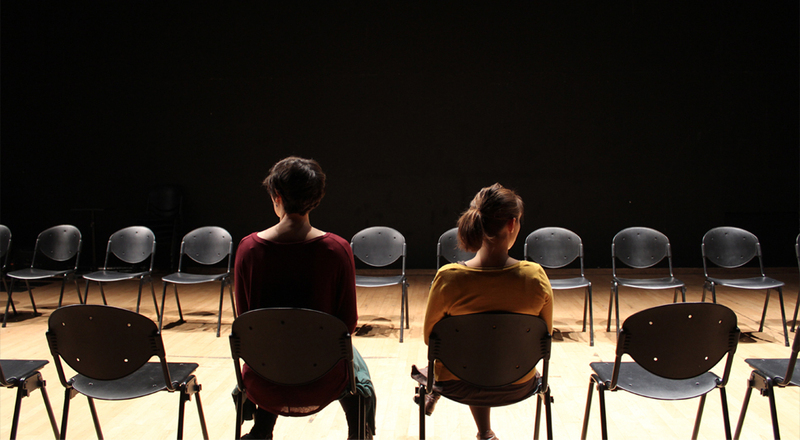 For ‘Dialogue’, many performing artists and audiences have been invited to collaborate and contribute to the creation of the work. Their views and what has been lost or found in translation have directed the work, opening up the conversation: How do we communicate? What do we see? And what happens next? Inspired by Amanda Baggs’ moving film ‘In my language’, the work questions our modes of communication creating a live, ‘in the moment’, double act. 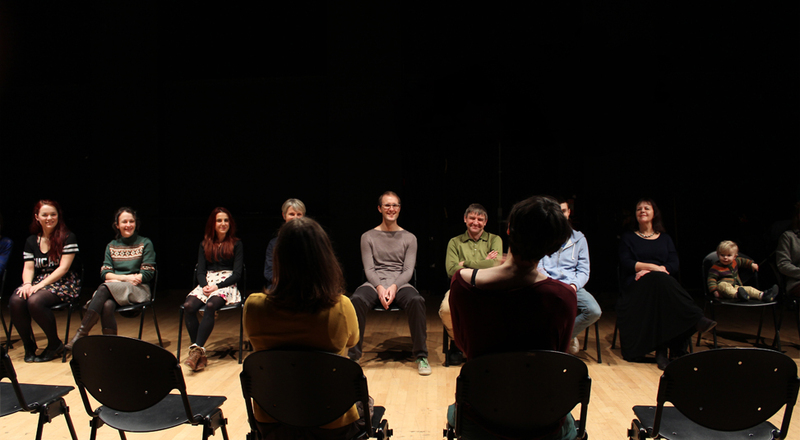 Dialogue previewed at Chapter Arts Centre, Cardiff on 1st May 2014. The 25 minute piece toured internationally as part of Dance Roads 2014. Dialogue is supported by Arts Council Wales, EU Culture, Sherman Cymru, National Dance Company Wales, Chapter Arts Centre, Rubicon Dance and Coreo Cymru.